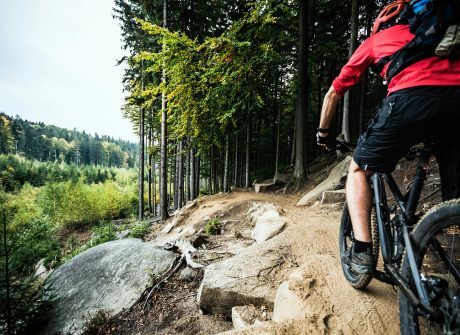 With the arrival of warmer weather comes the urge to get out of town, hop on your mountain bike and start working those calves! To satisfy that itch in your legs, here are our top picks for where you can enjoy mountain biking trails within 3 hours’ drive of Montréal. COMMENT CHOISIR LE BON SUPPORT D'ENTRAÎNEMENT DE VÉLO?